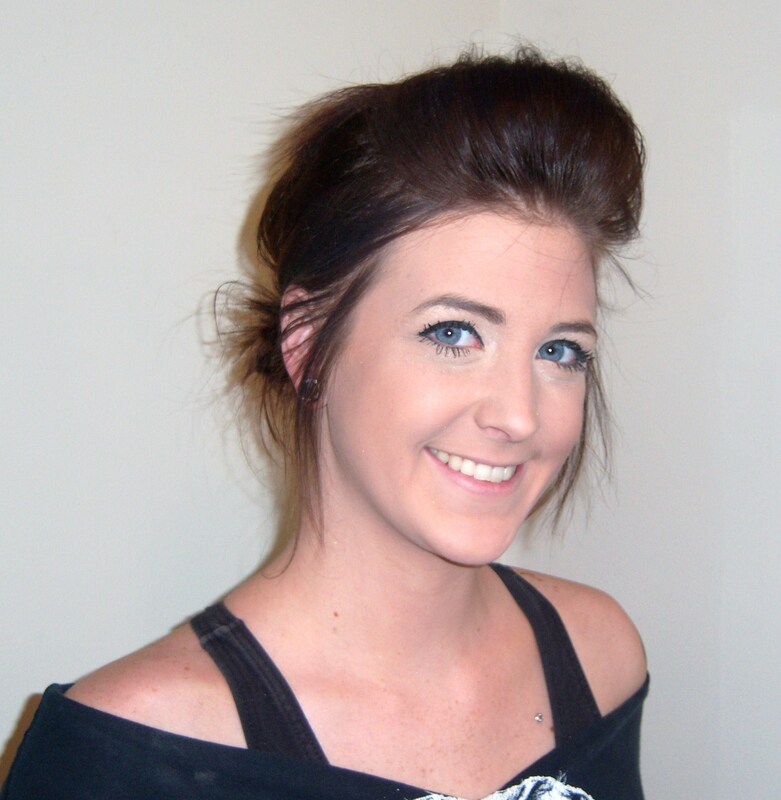 Help us congratulate Klaiborne (Klay) on her promotion to New Talent Stylist! Klaiborne has advanced in our training program and is ready to be part of the next generation of rising stars at Planet Hair. She’s taking appointments on Thursdays from 2pm until 8pm and on Saturdays from 11am until 6pm. Klay is fantastic with haircuts, especially men’s cuts, and she loves doing perms. We love her fun personality and ability to make everyone she comes in contact with feel great. If you could change anything about your hair, what would it be? For many people the answer to this question is to have thicker, fuller feeling hair and to keep the hair they have. 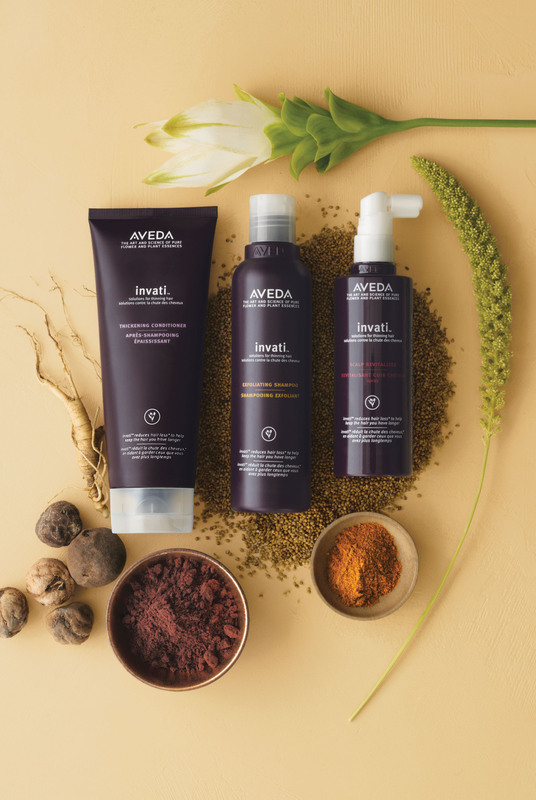 Now with Aveda’s new Invati products you can have the hair of your dreams with this three part hair care system proven to reduce hair loss by 33 percent. An invigorating blend of botanicals including turmeric and ginseng, help energize and rehabilitates the scalp, creating the optimum scalp condition for healthy hair. Learn more about these incredible products here. Graham has been using the products and says he’s seeing great results. Learn what other people have to say about their results here. Although we’ll be closed on Christmas we will be open on Christmas Even until 3pm for last minute shoppers and hair emergencies. We’ll be open until 6:00 on December 31st to help you bring in the New Year in fine style. Of course, we’ll be closed on January 1st to relax and watch the Rose Parade. 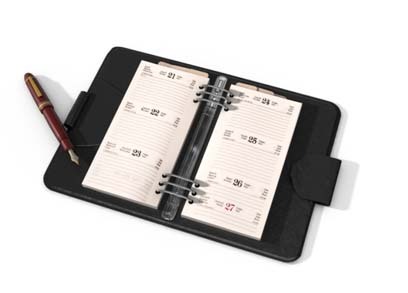 Give us a call and we’ll be happy to work with you to accommodate your schedule. 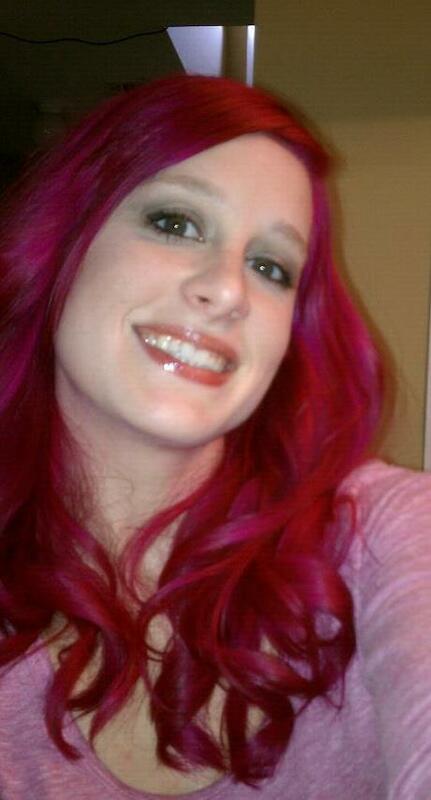 We’re thrilled to announce that Sarah is coming back to Planet Hair! She left a year and a half ago when her husband’s job was transferred to Alabama. 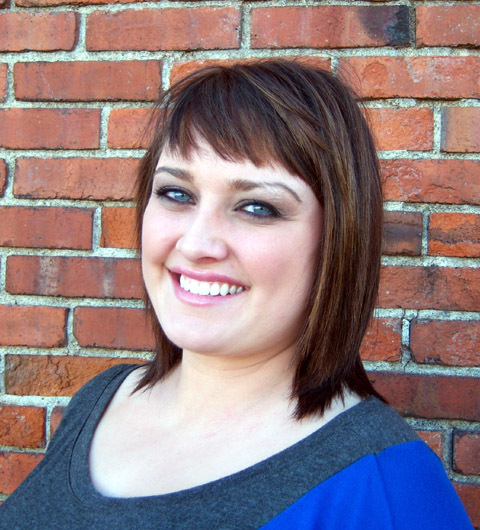 While living in Alabama, Sarah has been busy working in a salon and perfecting her skills. She can’t wait to come home to Planet Hair and all her friends and clients. She’ll be back Friday, December 2nd we can’t wait! Give us a call at 316-267-8000 to schedule an appointment! Sarah was born with hair spray in her blood. As far back as Sarah can remember she’s wanted to be a stylist to join the excitement of an industry that her father, uncle, and aunt have loved and been a part of her whole life. She doesn’t want to follow in their footsteps, she wants to blaze her own trail by constantly learning new techniques and stretching creatively every day to continue to grow as a stylist. Specializing in hair cutting and special occasion styles, Sarah loves talking with people to get to know them, so she can create a style that matches the person inside and out.